How do I File an Accident Claim Online? Getting contact information from other drivers involved in an accident might be needed to file an accident claim online. The first step in filing an accident claim online is gathering and organizing the information that you will need to provide to your insurance company. Second, go to your insurance company’s website and register if necessary. Then access the online claim form and fill it out as thoroughly as possible. Remember to record or print any confirmation details provided after you submit your claim. Before you try to begin an accident claim online, there are several pieces of information that you are likely to need. These include the names and contact details for witnesses and other motorists involved in the auto accident. You should have the other motorist’s insurance details if these were provided and as much information as possible about the accident, such as the exact location, the time, and the accident report number provided by the police. Once you have gathered the necessary information, go to your insurance company’s website. If you have never accessed your account this way before, you will probably need to register. To do so, you may need your policy number, and you will likely be required to create a username and password. After your account is accessible online, you should be able to begin filing your claim. Look for a link on the company’s website that says “file a claim” or something similar. If your insurance company offers other types of coverage, you may have to choose a link that is specifically for automobile accidents. When you gain access, you will likely be presented with a form. Most of the fields on the form may be required, which means if you are not able to provide answers, you may also be unable to submit the accident claim online. To help prevent wasting your time, it is a good idea to have the customer service telephone number available in case you need assistance. Once you complete the form, go back to the beginning and review it thoroughly. Make sure to double check all of the information that you entered against your records because errors could result in slower processing of your claim. Also make sure to submit your claim and wait for the confirmation. Do not be one of those individuals who fills out the claim form, gets distracted, and forgets to transmit it. Also, when you receive your confirmation, be aware that you may be given instructions to record a reference number or to print a confirmation page. Do not omit this step. If you do not have a printer accessible and you need one, try to copy the page into a file in a word processing program so you can print it later. After you file an accident claim online, you may also be able to track its progress online. You should expect the same level of customer service as you would receive if you filed your claim in another manner. If it appears that your case is not getting the proper attention, do not hesitate to contact your insurance company. Which Developed Country Has the Highest Rate of Death from Accidents? 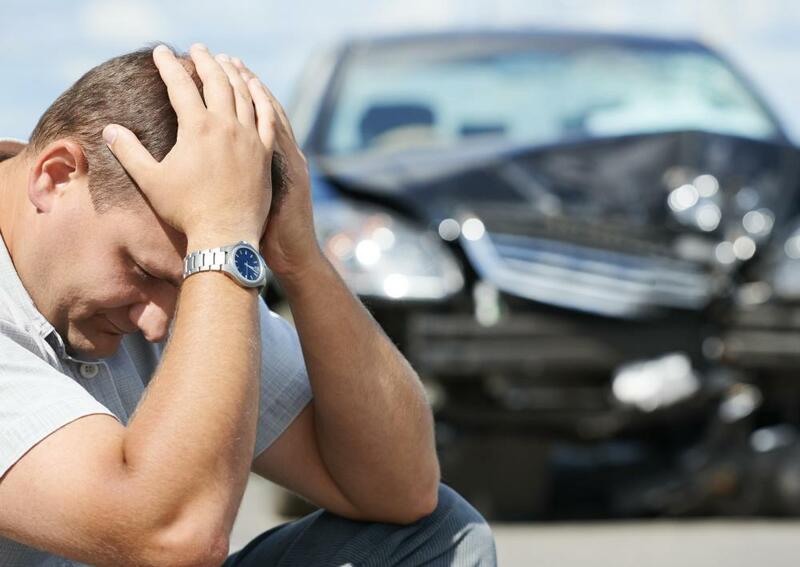 What Are the Steps for Filing Auto Accident Claims? How do I File an Accident Claim Form? How do I File a Motor Accident Claim? How do I Access Car Accident Records? How do I File for Accident Compensation?